Prophet Michael is an Urban Contemporary Gospel Rap Artist from Los Angeles, California with a soulful spirit. He’s has been blessed with a Powerful Prophetic Music Ministry which he is sharing with the world. After one listen to “Enjoy Life” Ft. PreZ Blackmon II & Kym Branch, Prod. By Watts Up Prods, I was hooked! I could actually understand Prophet Michael’s lyrics and he’s brilliant with his rhyme. Never thought I’d be driving down the road rocking my head to a Gospel Rap beat, but I am! Sonically, Prophet Michael and his production crew are at the top of their game here. The home base for the song here is funky synths, thick bass lines, and pounding drums. This catchy and memorable beat is backed with smooth and flowing raps. 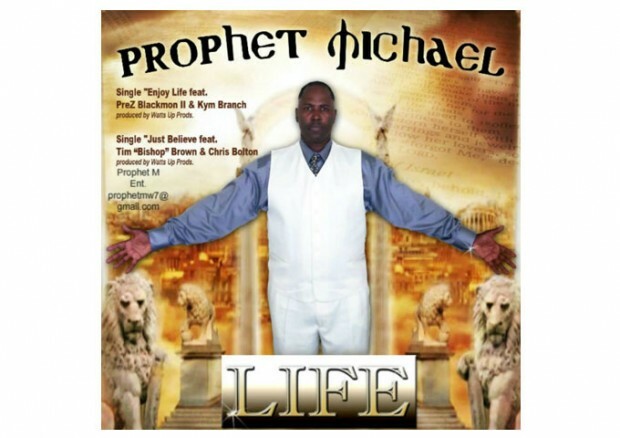 Prophet Michael is a master at crafting words to convey a strong message and “Enjoy Life” is no exception. 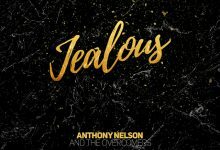 While this song is great for the ears, especially with the soulful singing that accompanies Prophet Michael’s raps, the real treasure is the well-developed and uplifting lyrics. In as much as Prophet Michael does not shy from the harsher aspects of life through his material, here he provides an anthem for the outsiders, as he tells us to just enjoy our lives. 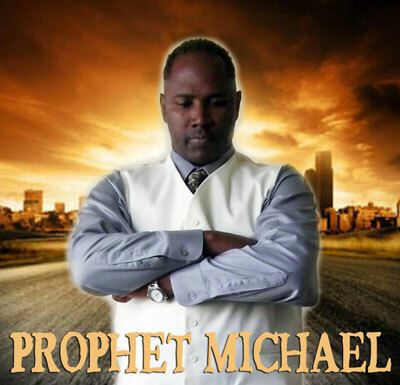 Prophet Michael represents the consummate artist in the modern music genre, while proclaiming and defending his faith in Jesus Christ. He pours all he’s got into his rhymes, pulling no punches with the lyrics. The music composition is superb; his selection of beats and the considerable talent of the singers and accompaniment rival the best talent in the industry -Christian and secular. Whether you are religious or not, one cannot deny that the message Prophet Michael is promoting, is both refreshing and uplifting, filling a huge void in the current rap music on the radio. Prophet Michael demonstrates what it means to infuse your art with your faith. He does not preach. He testifies!